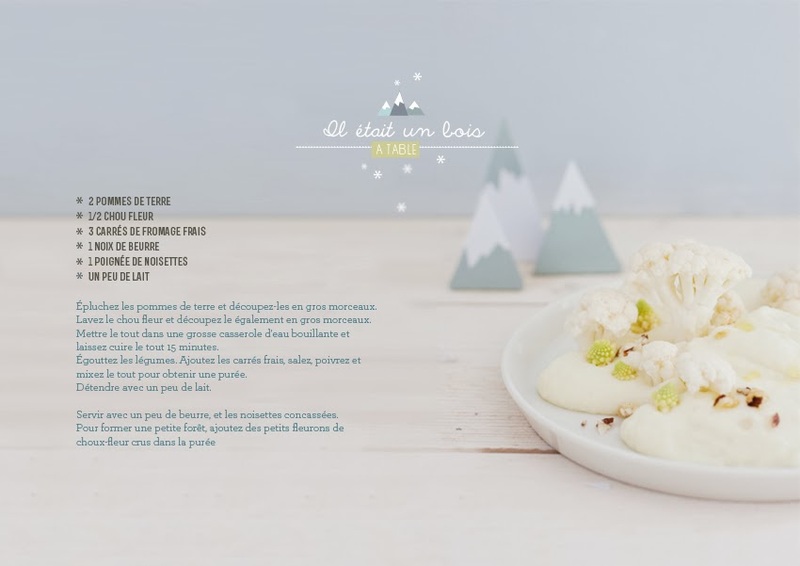 How sweet are these recipes that Emilie of French blog Griottes created for Doolittle magazine? Mind you this is a couple years old, but I just stumbled upon it on Pinterest and have been loving the styling that went into each page. 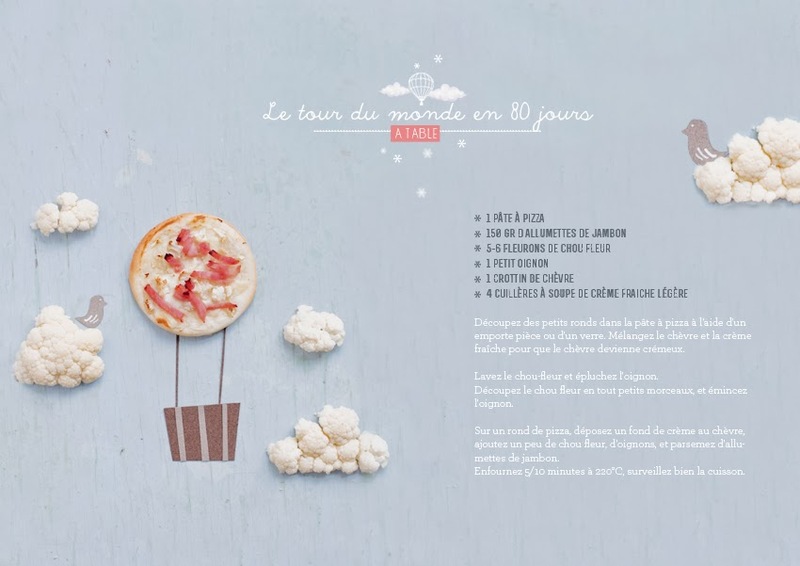 It gives off a storybook feel and even though you might not understand the instructions, how lovely would it be to have an entire cookbook laid out like this? 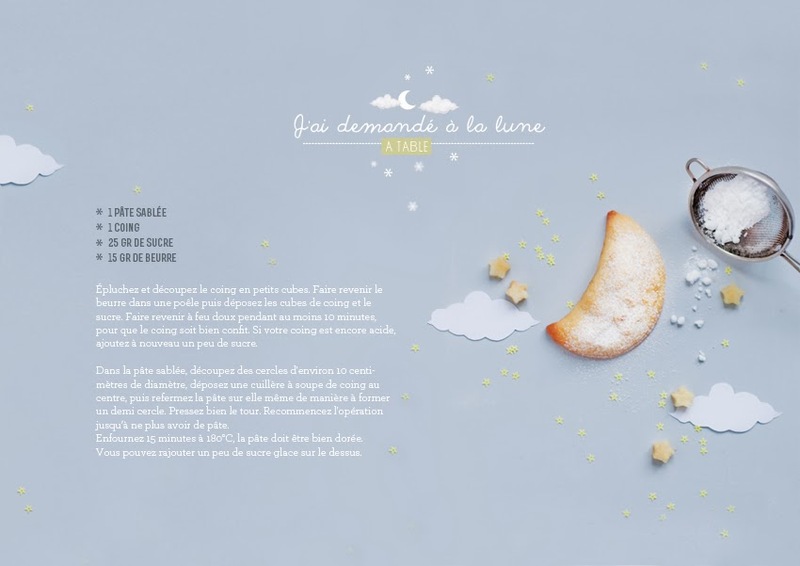 "I tried to respect the taste but also the visual, to create a little childish and playful universe," Emilie said of her creations. 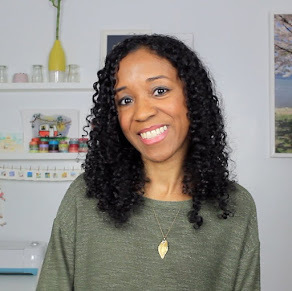 To follow her design and culinary adventures (and brush up on your French), visit griottes.fr. That's one of my favorite shades of blue.